As a small business, you may ask yourself why do I need social media? Or maybe you are already using social media and see the value, now you are looking for a way to increase traffic and leads with social media. 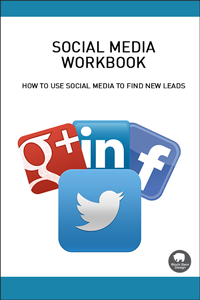 We’re here to help with a social media workbook to get you moving to the next step.